Low Price! Low Monthly Payments! 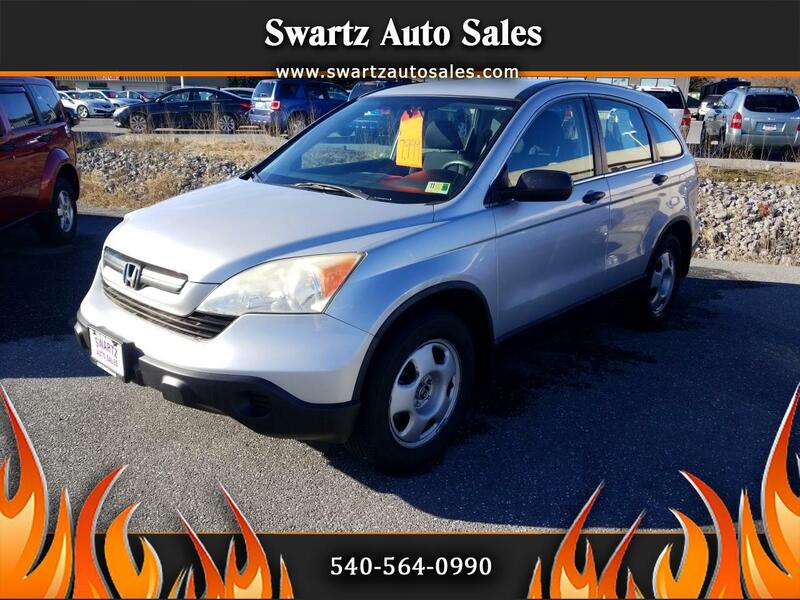 Swartz Auto Sales-Home of the Best Deals on South Main Street! We are in the Same Location as Triumph of Harrisonburg-Right Beside Advance Auto Parts!